England qualified for the FIFA world cup 2018. 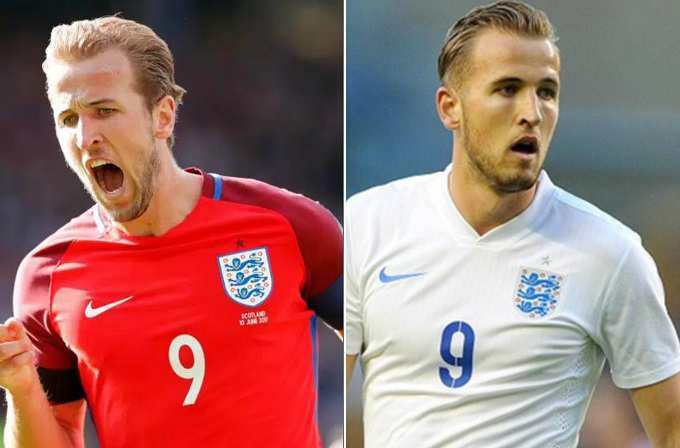 Nike designed the kits of England team for world cup 2018. Some information about the design and kit color leaked online recently. The away kit feature in red color edition and the home kit comes with blue & white color. Currently the pics you will see here are leaked not official. 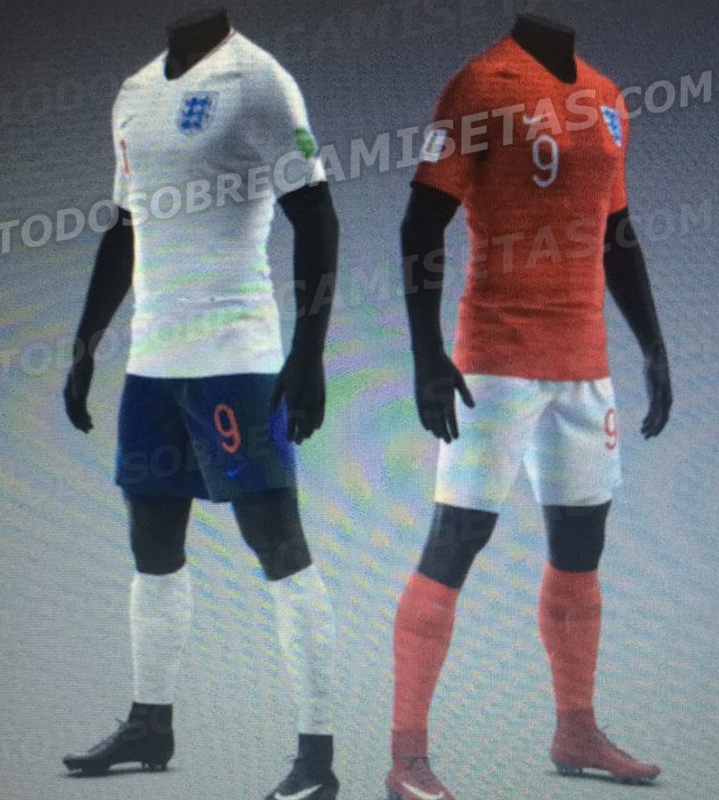 England home kit comes with white color base featuring blue logos on both sides right side team logo and left side kit makers. The kit is quite different from 2014 world cup design. On the colors you will see the red color design that gives a total different look. The number and name font will be printed in red color. 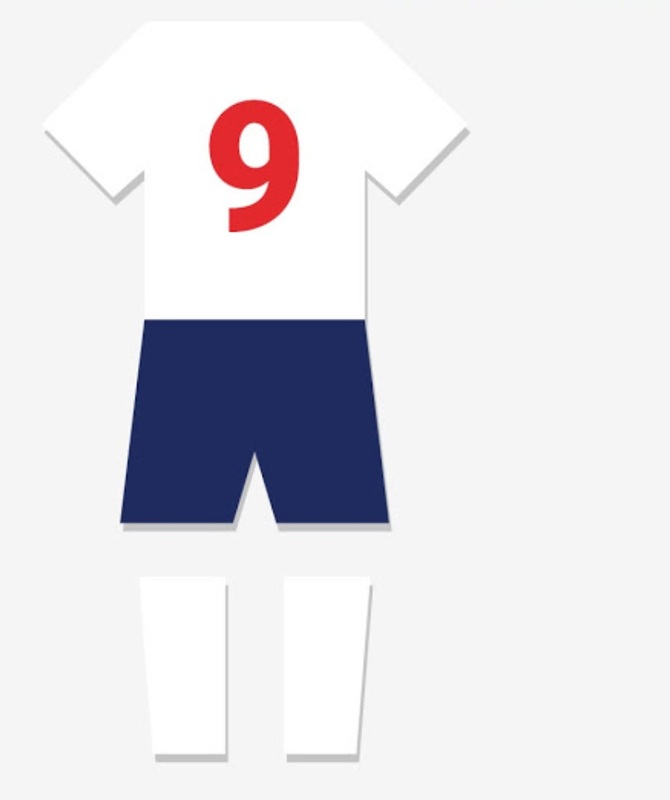 England home kit comes with all editions (socks and shorts). To maintain the color combination balance, shorts are comes in blue color and socks in white color. Once the official kits information public you will get all details here. 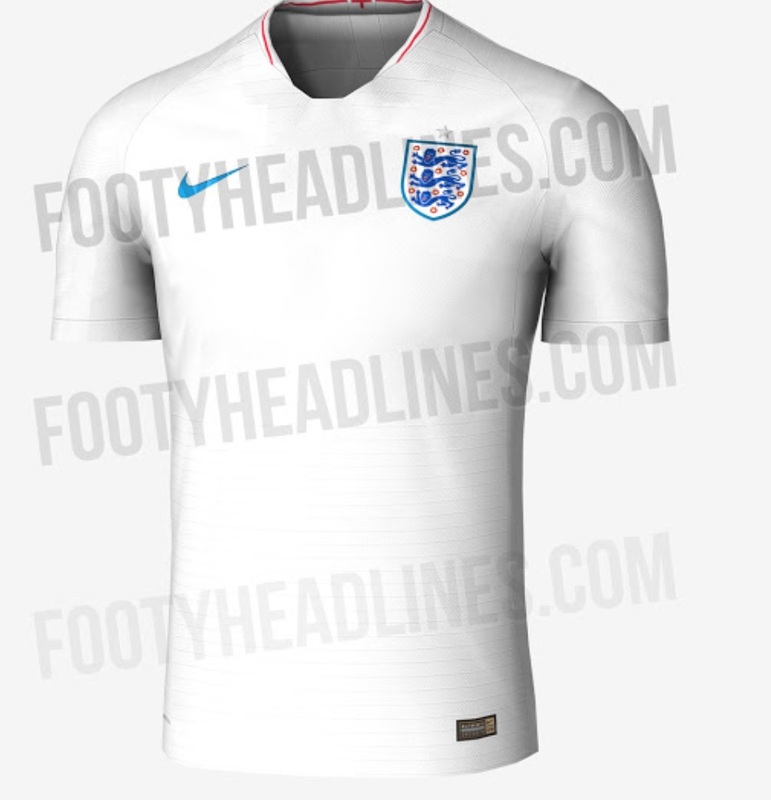 England away kits comes in red color design they are plan have no stripes design on the shirt. The number and logo of kit makers mention in white color on the front and back. Away short colored orange this year 2018. Socks printed in red color to give a prime look to the away color combination.